(Athens,GA) – We’re excited to announce our newest year round beer, Sound Czech Pils. This Czech Style Pilsner was originally part of the Georgia Theater Session Series back in 2010. 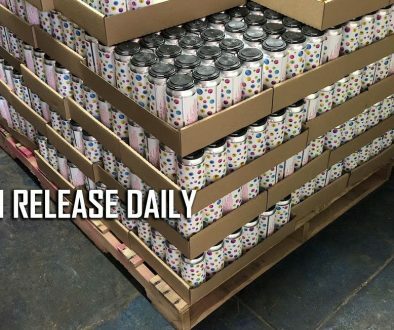 The Pils was one of four beers that was released as part of the fundraising effort to rebuild the Theatre after a fire destroyed the Athens landmark. Now, Sound Czech is back on tour with an updated recipe and brand new packaging (12 oz. 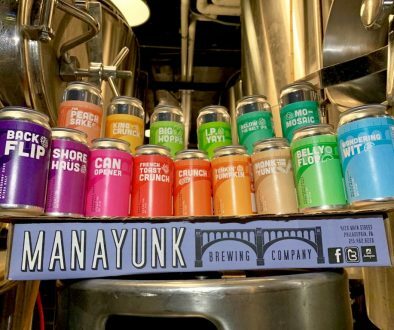 cans) perfect for outdoor concerts or a late night show. The lager is brewed with 100% Pilsner malt, and is accompanied by German Magnum, Czech Saaz, and Saphire hops. The fresh aroma and noble hop character give way to a perfect malt balance and a snappy dry finish. 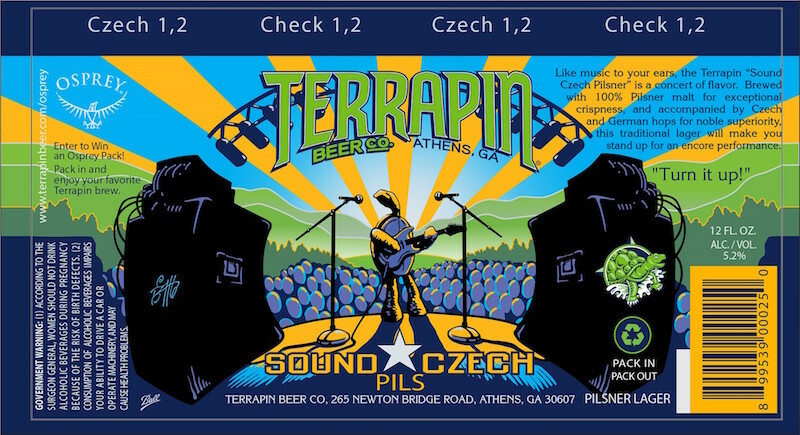 Look for Sound Czech throughout Terrapin’s Distribution Footprint in 12 oz. 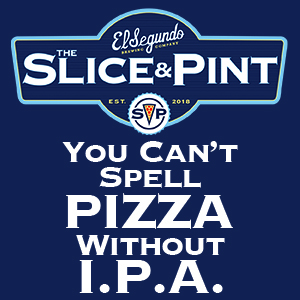 can six packs and in half-barrel kegs, starting March 17th, 2016.